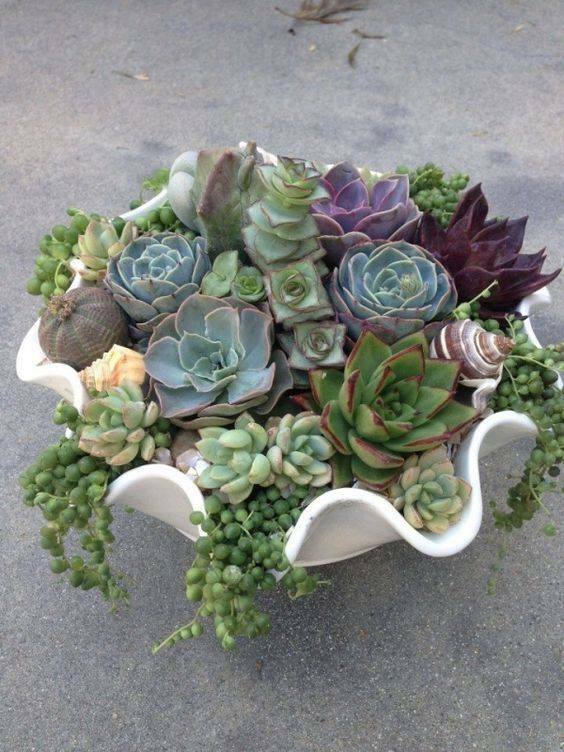 Create an outdoor or indoor succulent centerpiece! You will enjoy this low maintenance beauty all summer long on your patio table! Bring your own container or choose from our selection. We suggest at least a 3″ depth. This class requires a $10 deposit. This fee reserves your spot in the class and can be used toward your greenhouse purchase the day of the class. *We recommend keeping your succulent planter indoors until temperatures permit displaying outside!